How does the price of Bitcoin affect other cryptocurrencies? Bitcoin is the first and largest Crypto based on Marketcap. Most people have at some point heard about Bitcoin through the media or other outlets. 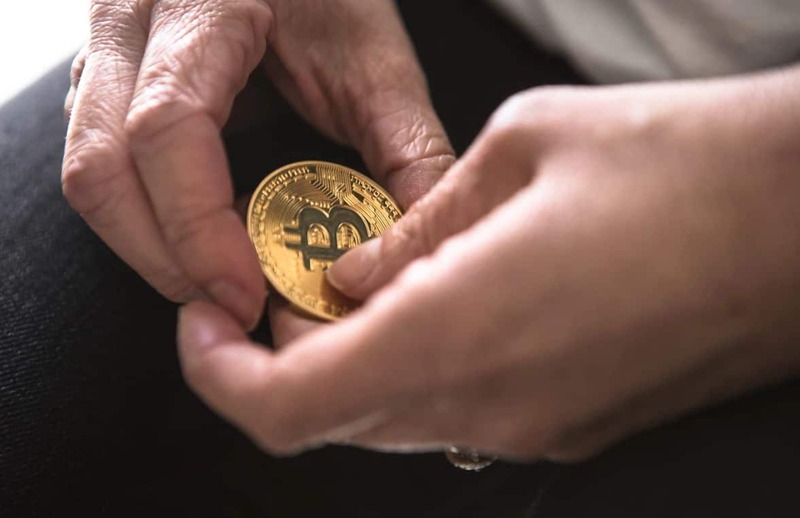 However, other cryptocurrencies are still largely unknown to the vast majority. At the moment most Fiat (USD, EUR, CHF) to Crypto gateways only accept a handful of cryptocurrency pairs. Here is a simple example with Marc. Marc wants to buy [altcoin]. Marc still does not have any cryptocurrency investments so he needs to buy either Bitcoin, Ethereum, Litecoin or Ripple with Fiat. Based on Google trends Bitcoin has the most searches among the four cryptocurrencies. Marc decides to buy Bitcoin since that is the first cryptocurrency he has heard about. Furthermore, he reads that the most common trading pairs on exchanges are with Bitcoin and Ethereum. Two months later Marc wants to sell his [altcoin] since he made some profit. There is still no easy way to sell most altcoins for fiat so he decides to sell his [altcoin] for BTC and sell his BTC for Fiat. With this example you can clearly see how altcoins are dependent on the value of Bitcoin. To further explain this concept we need to look at what happens to an altcoin when Bitcoin goes up or down. Let’s say that the exchange rate between the altcoin and Bitcoin stays the same in the first case. This is why the sat value or wei value is important when investing in cryptocurrencies. Marc has now bought sis altcoin and is holding it longterm. Let’s see what happens to the value of the altcoin when Bitcoin gains or loses value. Note: These different cases are just examples. In the cryptocurrency world things are more complicated. Sometimes there is a clear corelation between Bitcoin and altcoin and sometimes not. These cases are just there to help explain the concept that altcoins are dependent on the value of Bitcoin. In this scenario Marc’s altcoin has risen in value. When he trades his altcoin for Bitcoinhe will have the same amount of Bitcoin as he started with. Since Bitcoin gained in value he can now sell his Bitcoin for more money than he initially invested. In this scenario Marc’s altcoin value remains the same. Even though Bitcoin rises in value, the exchange ratio between his altcoin and Bitcoin went down. This means that Marc will receive less Bitcoins for his altcoins. Thus, when selling, his investment will probably be the same since he will have less Bitcoin as he started with. Since Bitcoin went up in value the dollar amount of his investment remains the same. 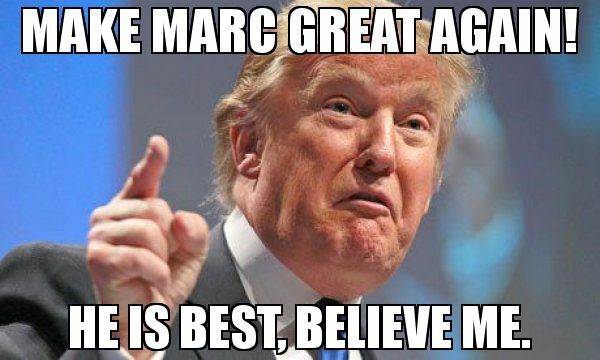 Marc will lose money on his investment. Since Bitcoins value remains the same but the altcoin/BTC ratio went down, Marc will receive less Bitcoin when he trades his altcoin back for Bitcoin. Marc will lose even more money on his investment. This is the worse case scenario. Not only is Bitcoin losing value, Marc is receiving even less Bitcoin as he started with. Not only that but the Bitcoin he has left is worth even less money. Hopefully these examples will help Marc understand how is investments are tied to Bitcoin. It could be that all prices are based on Bitcoin as a gold standard because the market is young and that the days of “follow the BTC price” are going to end soon. One could speculate that given these events, true democratic free market psychology in a speculative market apparently behave very much like a herd. Way more than I would have expected. Perhaps, people are so nervous about the bottom falling out of coins that any change to BTC causes a panic when the price declines, but any spike causes everyone to rush to Bitcoin (especially when forks are on the horizon). Perhaps, someone(s) is meddling with the markets (for example by spoofing all major coins on major exchanges). This might possibly cause all the coins to fall in line and would explain why they are often in-line, but not always. I’ve seen the markets being spoofed, but it is unclear how much of the movement is natural and how much is spoofing. Many people in the cryptocurrency space are looking forward to exchanges offering a wide array of altcoin to fiat options. This will allow us to decouple from the BTC and ETH trading pairs.